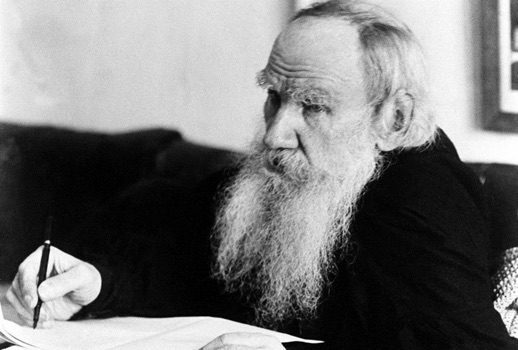 Born on this day in 1828 writer Lev Nikolayevich “Leo” Tolstoy. Happy 42nd birthday singer Michael Buble. Birthday anniversaries of opera and stage director Max Reinhardt (1873). soprano Miriam Licette (1892), director and designer Filippo Sanjust (1925) and conductor Richard Divall (1945). Happy 93rd birthday mezzo-soprano Sona Cervená. Happy 86th birthday baritone William Dooley. Happy 82nd birthday soprano Ute Vinzing. Happy 69th birthday conductor Adam Fischer.